We are forever grateful to our amazing sponsors and donors! The Green Bay Glory Women’s Soccer Team is a subsidiary of Green Bay Glory, a non-profit organization. This organization relies on outside assistance to support our players and teams. Money donated to the Green Bay Glory is used to offset expenses for registration fees, uniforms, trainers, equipment, travel, referee fees, and field fees. 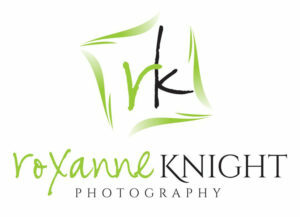 For more information on partnership opportunities get in touch with us. You are about to leave the Green Bay Glory site and go to Plae Bistro's site. I understand, take me to their site please! You are about to leave the Green Bay Glory site and go to Prevea Health's site. You are about to leave the Green Bay Glory site and go to Nicolet National Bank's site. You are about to leave the Green Bay Glory site and go to Broadway Automotive's site. You are about to leave the Green Bay Glory site and go to Simply Kerry's site. You are about to leave the Green Bay Glory site and go to Pro One Janitorial's site. You are about to leave the Green Bay Glory site and go to Team Apparel's site. You are about to leave the Green Bay Glory site and go to Strang, Patteson, Renning, Lewis & Lacy's site. 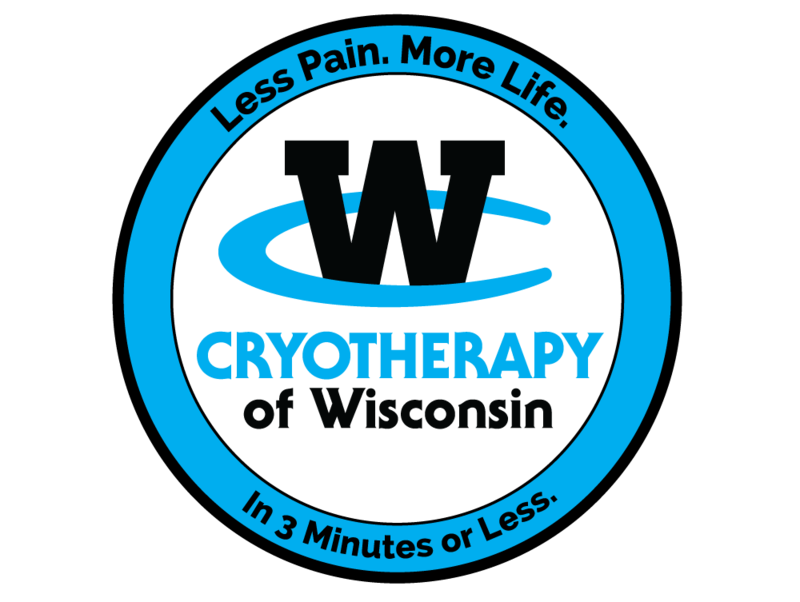 You are about to leave the Green Bay Glory site and go to Cryotherapy of Wisconsin's site. You are about to leave the Green Bay Glory site and go to Dr. Matt Herber's Active Chiropractic site. You are about to leave the Green Bay Glory site and go to Brickhouse's site. You are about to leave the Green Bay Glory site and go to Sandra Ranck's site. Take me to her site, please! 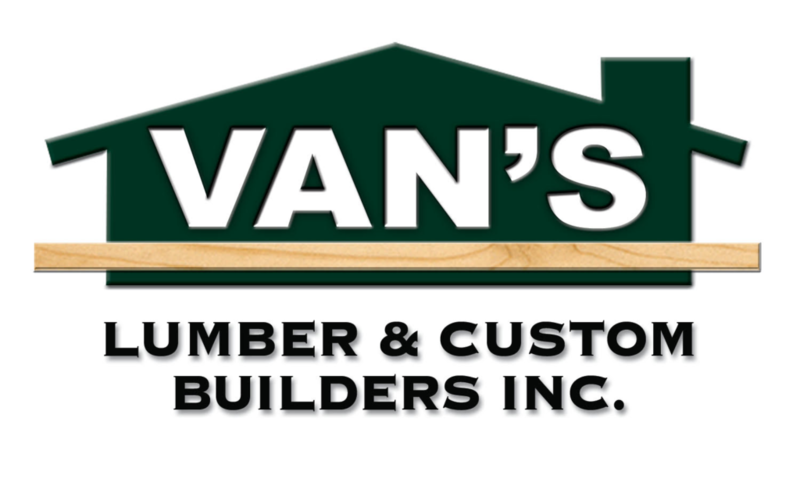 You are about to leave the Green Bay Glory site and go to Van's Lumber's site. You are about to leave the Green Bay Glory site and go to Melotte Financial Advisors' site. You are about to leave the Green Bay Glory site and go to Baird Wealth Management, The GB Group's site. You are about to leave the Green Bay Glory site and go to Cellcom's site. You are about to leave the Green Bay Glory site and go to Synergy Sports Performance's site. You are about to leave the Green Bay Glory site and go to Roxanne Knight's site. You are about to leave the Green Bay Glory site and go to MacRoc Soccer Academy's site. You are about to leave the Green Bay Glory site and go to Grace Yoga Studio's site. You are about to leave the Green Bay Glory site and go to Epiphany Law's site. You are about to leave the Green Bay Glory site and go to Heyrman & Green Bay Blue's site. 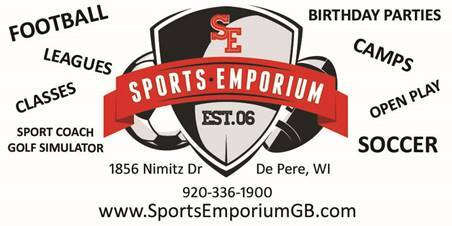 You are about to leave the Green Bay Glory site and go to Sports Emporium's site. You are about to leave the Green Bay Glory site and go to Henjum Creative's site.